Delegation has been covered in Management 101 courses since the beginning of time (that might be an exaggeration, but just a small one), but it’s become increasingly important in the last five years. Today, learning how to delegate should be a top priority for every manager. So, what’s different? Why is delegation more important now than it was ten or twenty years ago? The reasons are varied and many. Lean business models have leaders doing more with fewer resources and less time. They’re stretched thin in their roles and despite multitasking, are unable to juggle all of the responsibility on their own while still meeting quality metrics and timelines. Millennials thrive on challenge, trust, and autonomy. When leaders delegate high-level tasks to their team members, it sends a greater message: “I trust you to complete this task. I believe you can do it. You have the autonomy to be creative.” The result is high-quality results, solid metrics, and highly engaged team members. Business leaders – both men and women – are juggling more responsibilities than ever before due to changing personal roles in their marriages and families. Historically, one spouse worked and one spouse stayed home in many households, allowing the working spouse to focus all of his or her energy on work. Today, both partners in many unions work outside the home and then share parenting and housekeeping responsibilities, making them busier than ever in both places. Delegation provides much-needed work-life balance. Gone are the days when longevity alone earned raises and promotions. Today, business leaders are thinking more about engagement and retention than ever before, which means they’re measuring their managers on their ability to empower and engage their team members. Managers who hang on tight to their “own work,” under-utilizing their team members and burning the candle at both ends (and burning out in the process), are less likely to shine in today’s workplace. 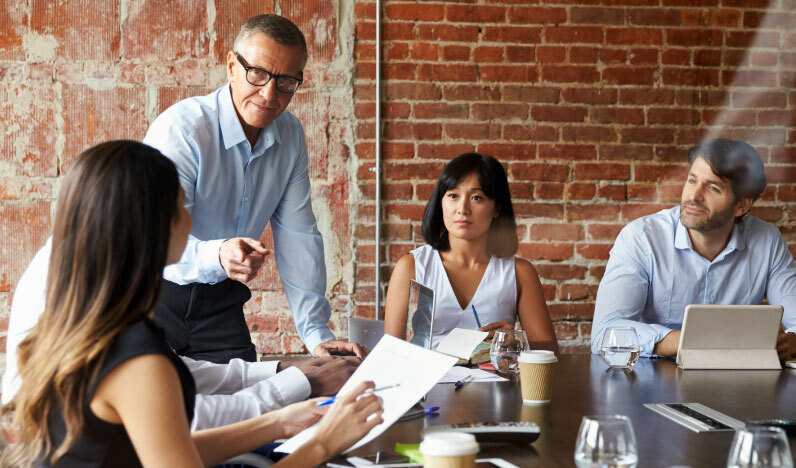 Carlos Garcia-Pont offers further insight on this topic on his article, “Delegation and How to be a Better, Happier, Manager,” found on Forbes.com. As the labor market becomes increasingly tighter (it’s an employee’s market, so to speak), it’s become more and more important for leaders to “grow their own” supervisors, managers, and future leaders. Delegation helps team members build their leadership skills, learn other aspects of business, and test out their skills and knowledge in a safe environment. When leaders have time to grow organically, it saves the organization recruitment and onboarding costs and contributes to a seamless transition. Although delegation is deemed a critical skill for leaders, it remains a challenge. As a matter of fact, it often goes something like this: manager asks employee to complete task, employee delivers something that doesn’t meet expectations, and manager tells himself or herself, “This is why I never delegate!” The manager never delegates again. What many leaders never realize is that when delegation is unsuccessful, it’s almost always because the leader didn’t empower the employee to deliver by sharing clear expectations, instructions, boundaries, and authority.